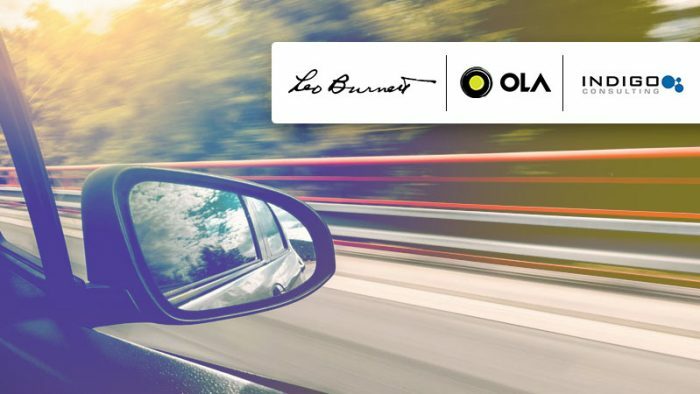 Ola has roped in Leo Burnett Orchard and Indigo Consulting to lead the mobility brand’s marketing mandate in the country. The mandate includes brand strategy, new launches, content strategy, and digital communications, and was awarded post a competitive multi-agency pitch. 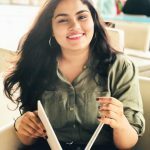 Ola’s account will be managed by the agency’s Bengaluru office. Dheeraj Sinha, Managing Director – India and Chief Strategy Officer – Asia, Leo Burnett, said, “Ola is one of the few brands born in India that are defining the fundamentals of how we live. The brand is changing the rules of mobility for India while enabling respectable livelihoods for over a million driver-partners. As an agency, we are really chuffed about this mandate, as this is an opportunity to take the story of a revolutionary Indian brand into their next stage. We are thrilled to partner with Ola and leverage the strengths of Leo Burnett Orchard and Indigo Consulting teams to build a unified brand platform.